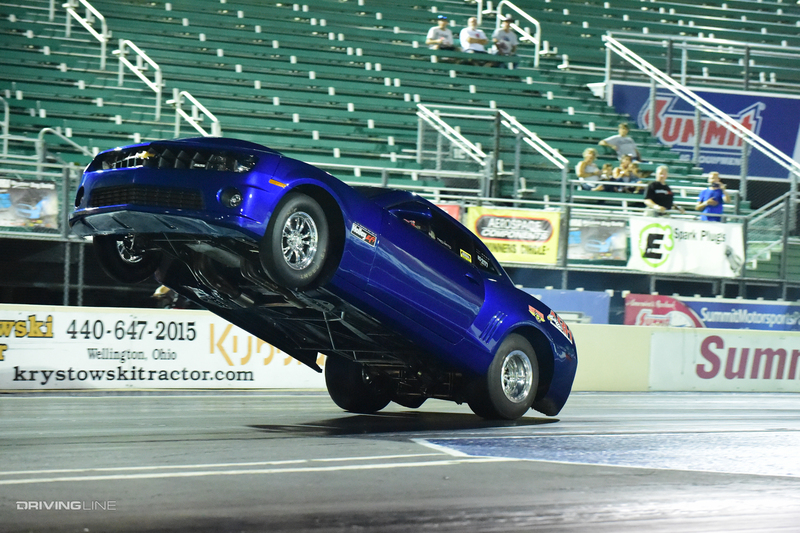 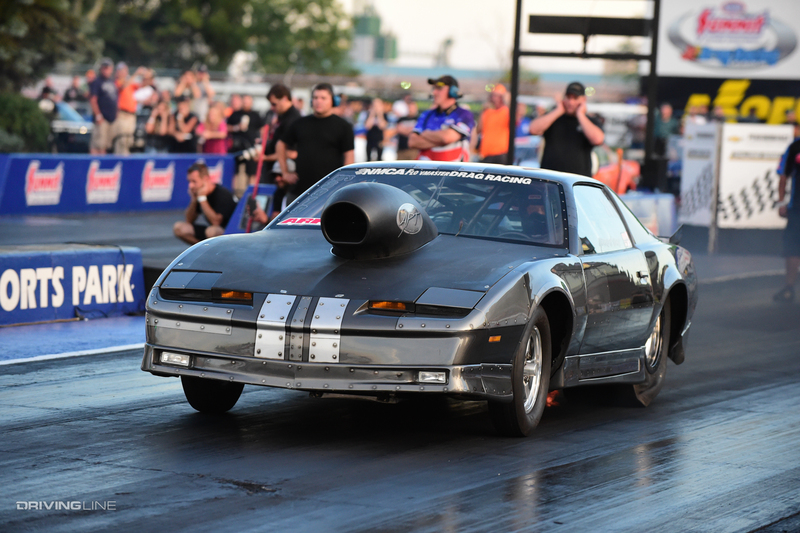 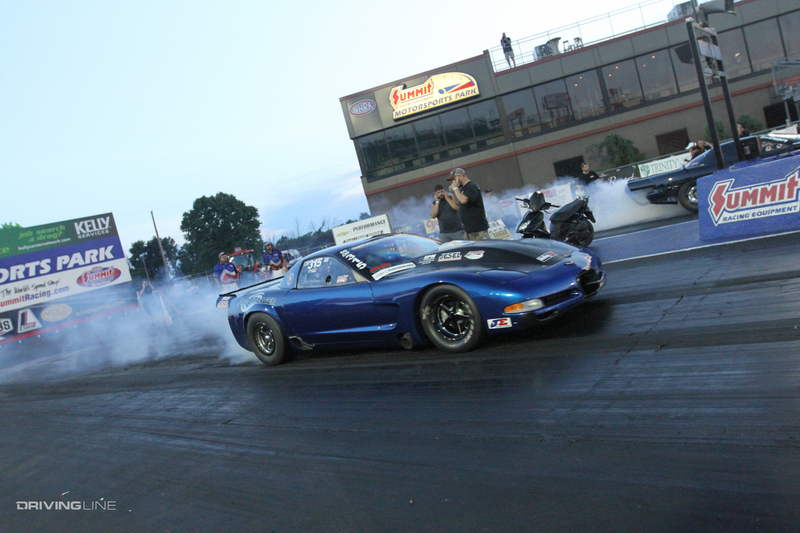 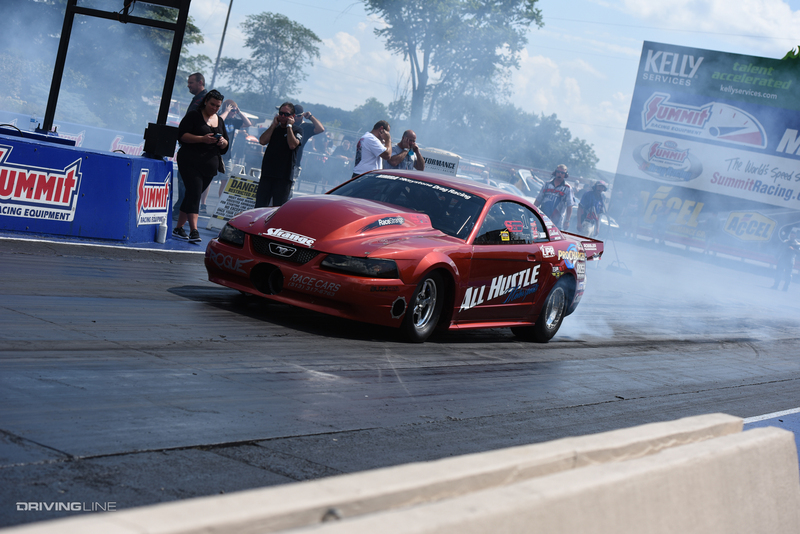 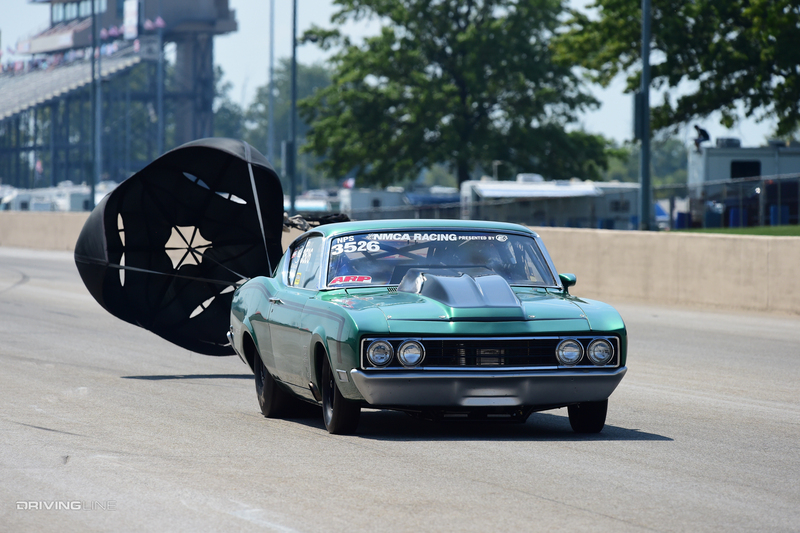 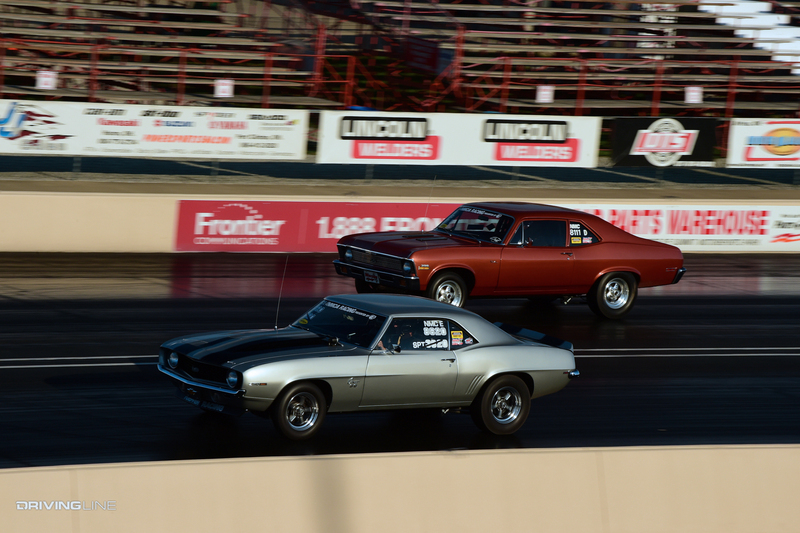 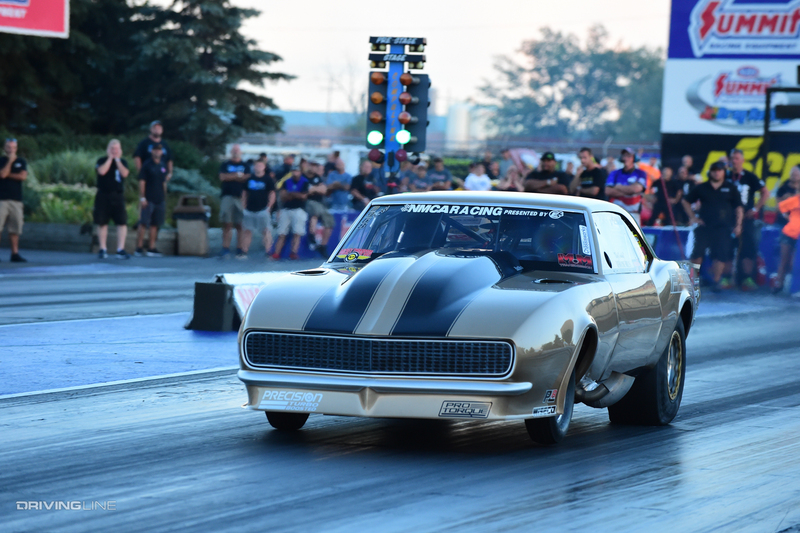 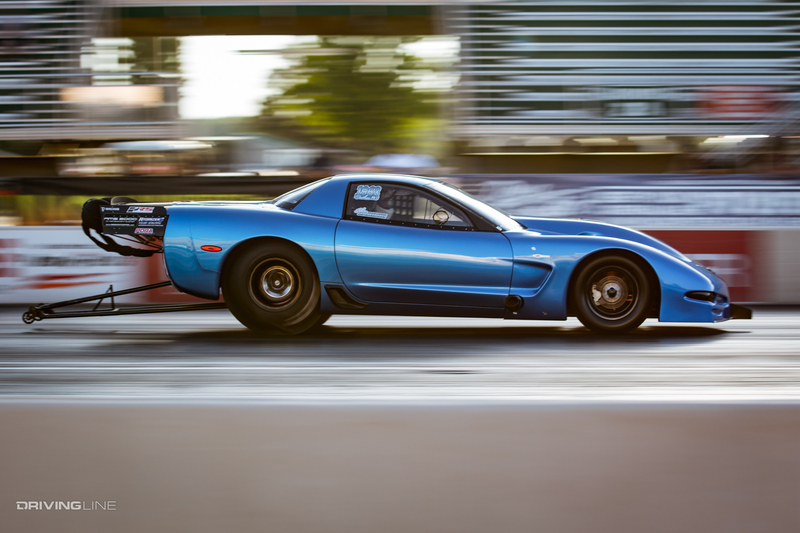 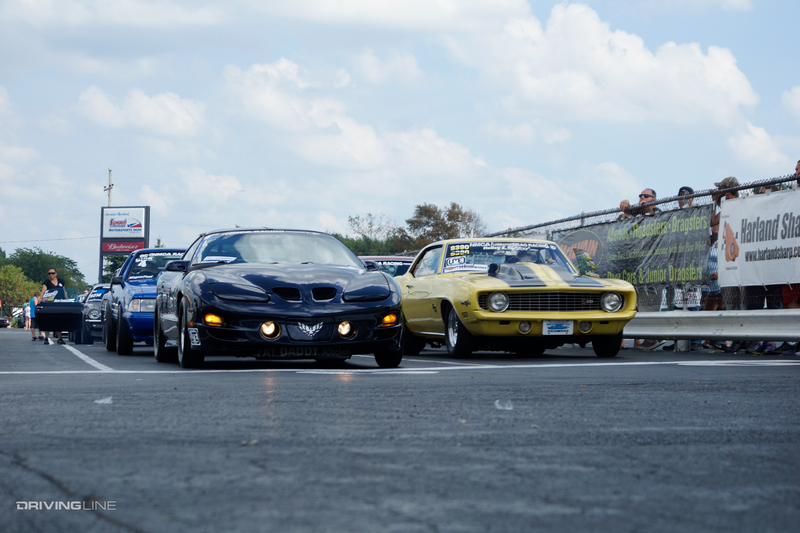 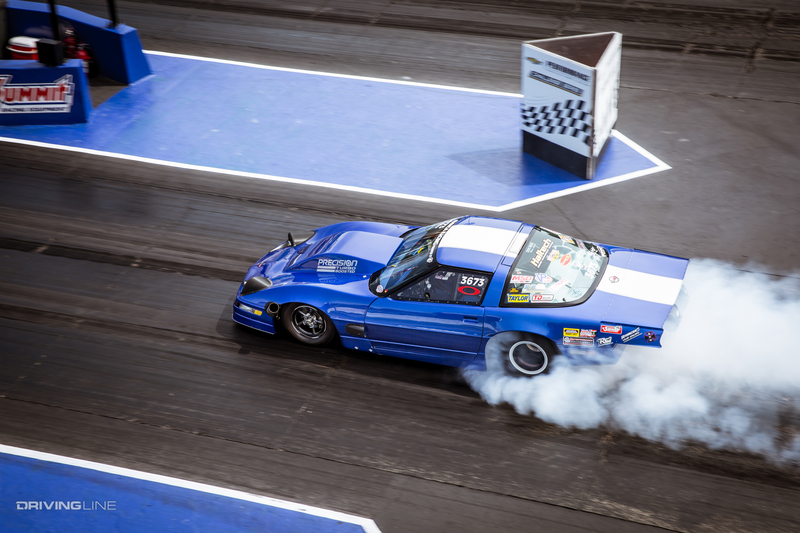 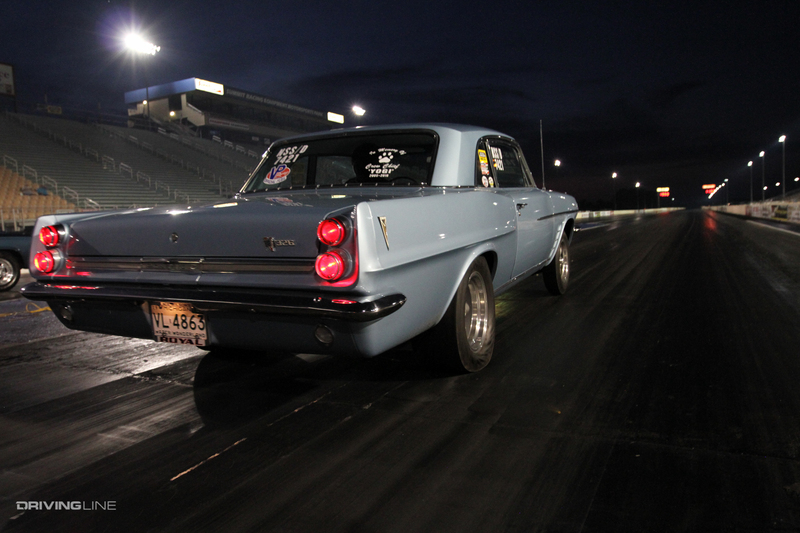 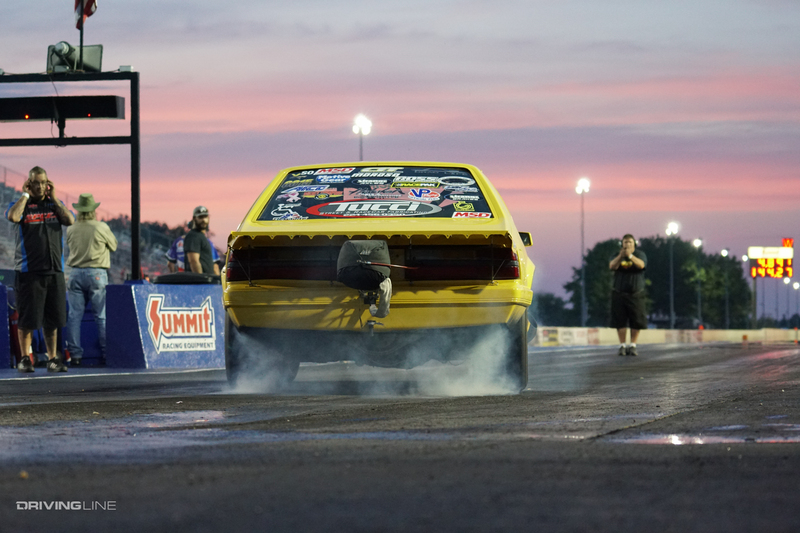 The NMCA Muscle Car Nationals came to a close in Norwalk, Ohio, for the 15th Annual World Street Finals. 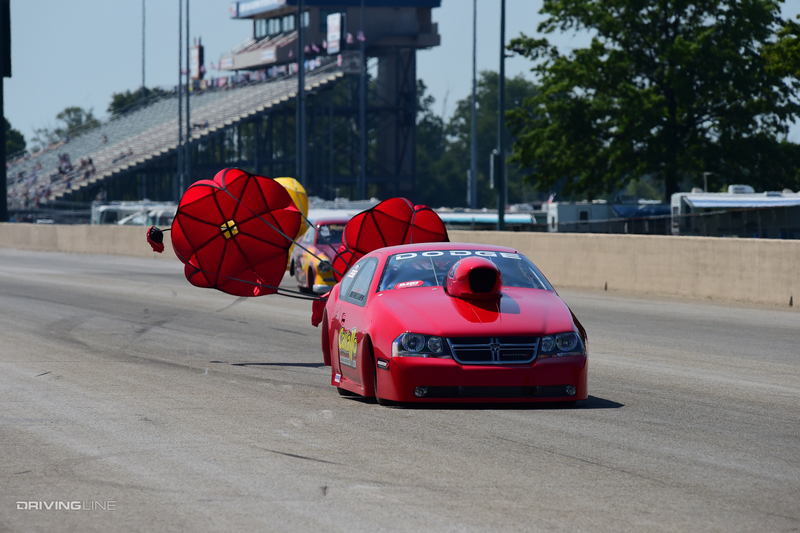 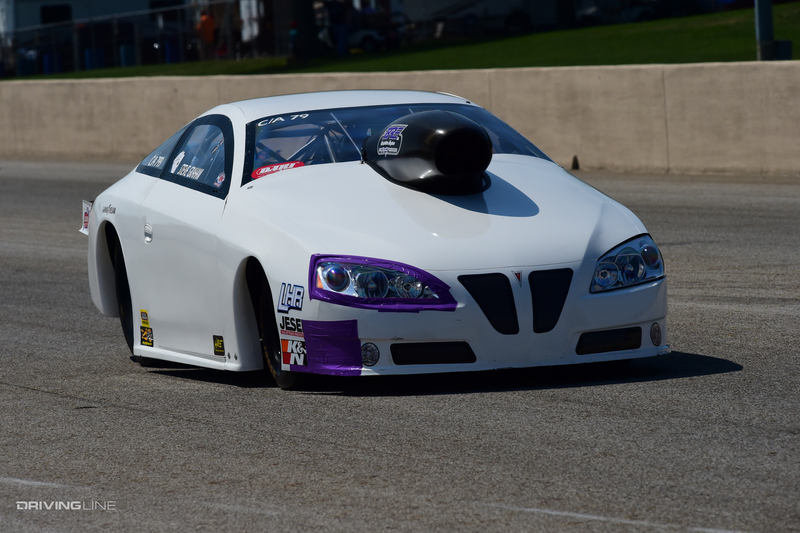 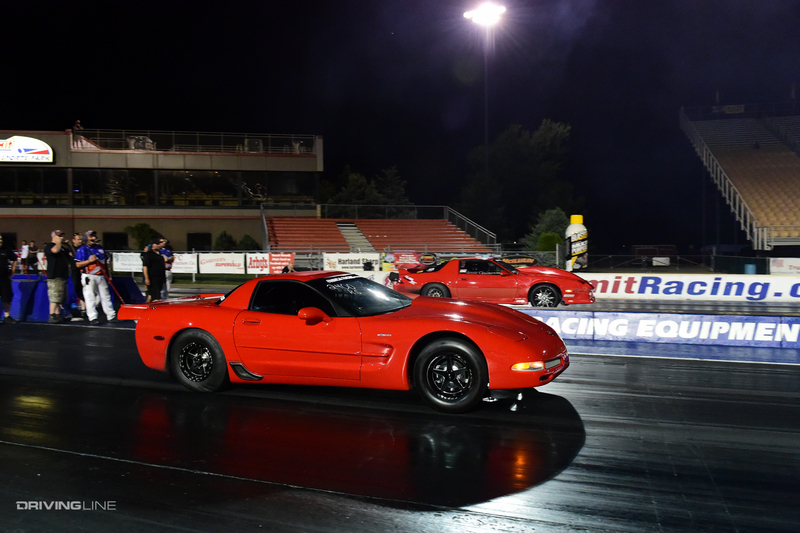 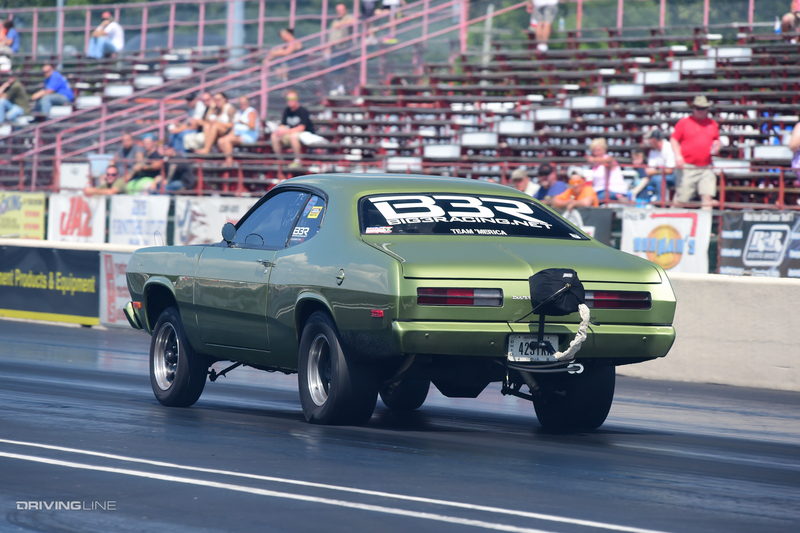 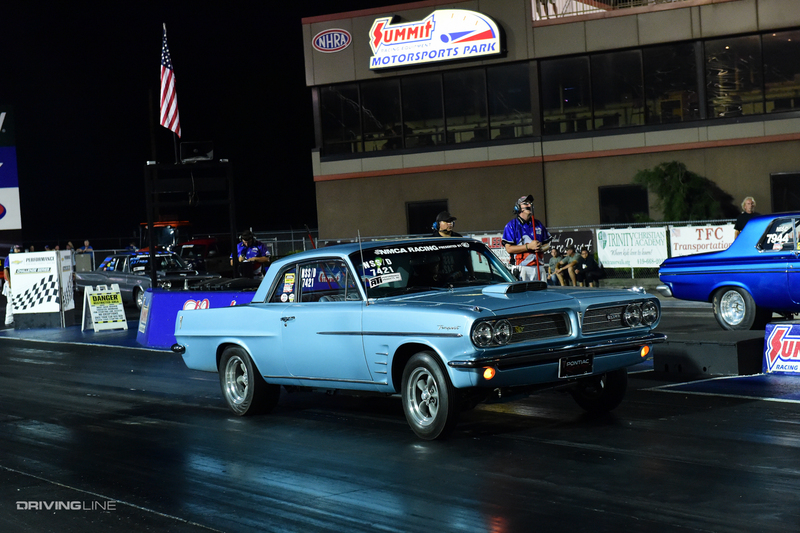 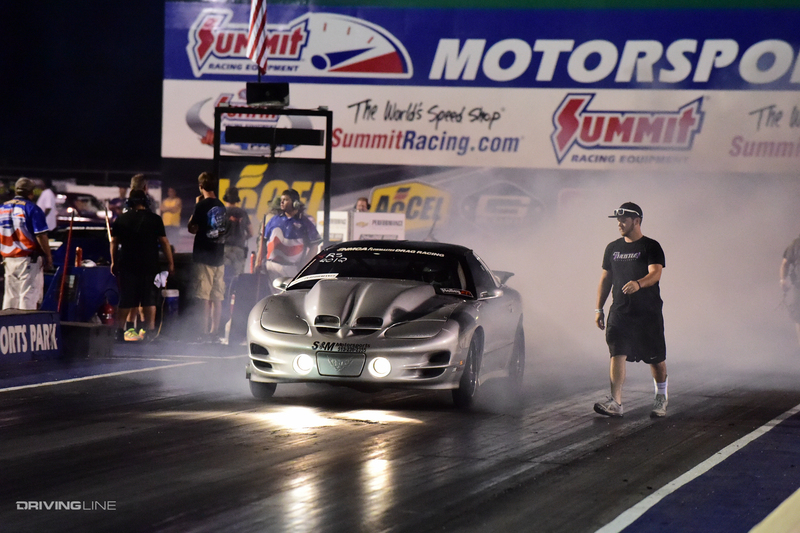 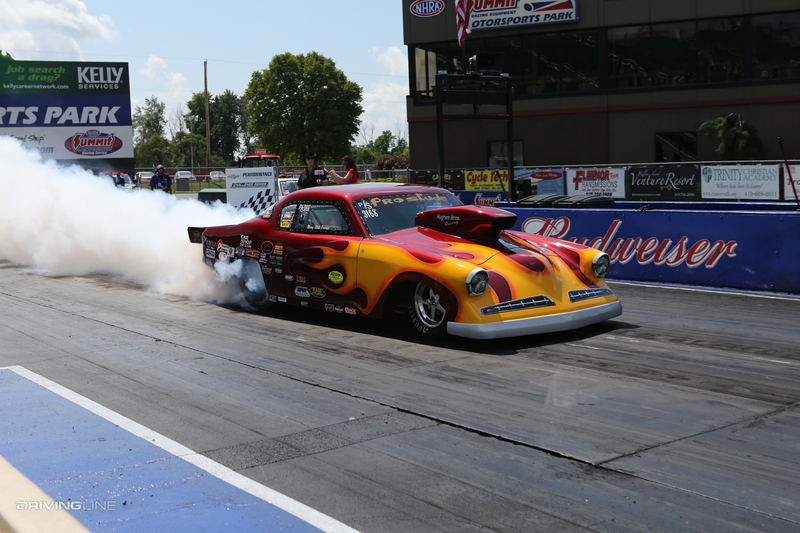 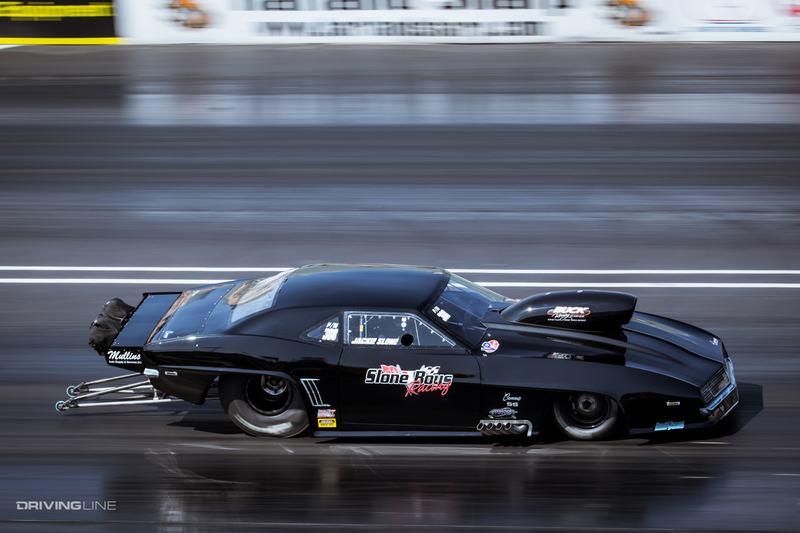 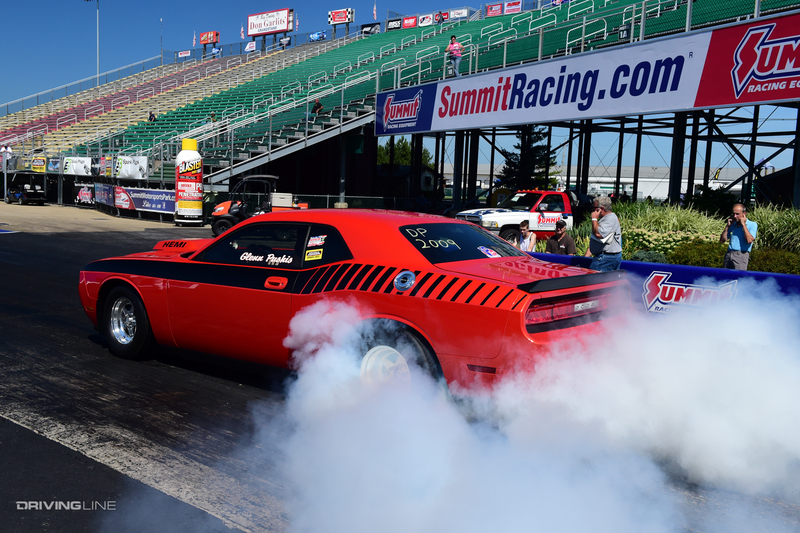 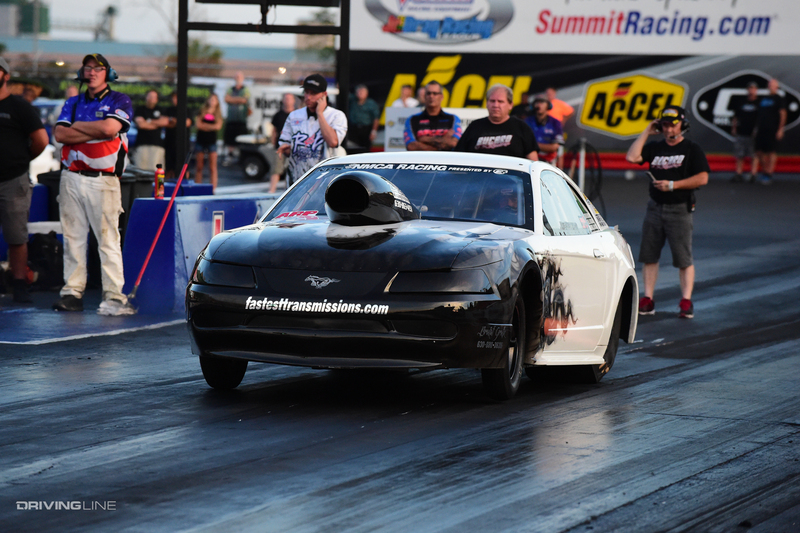 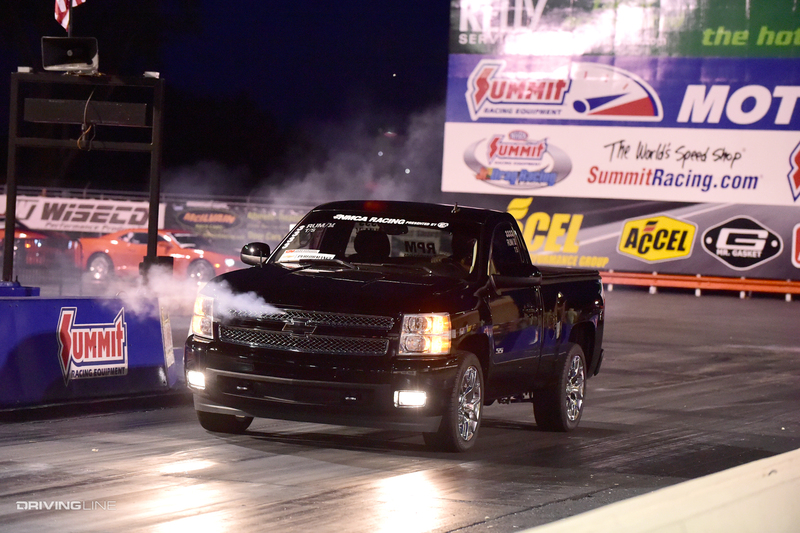 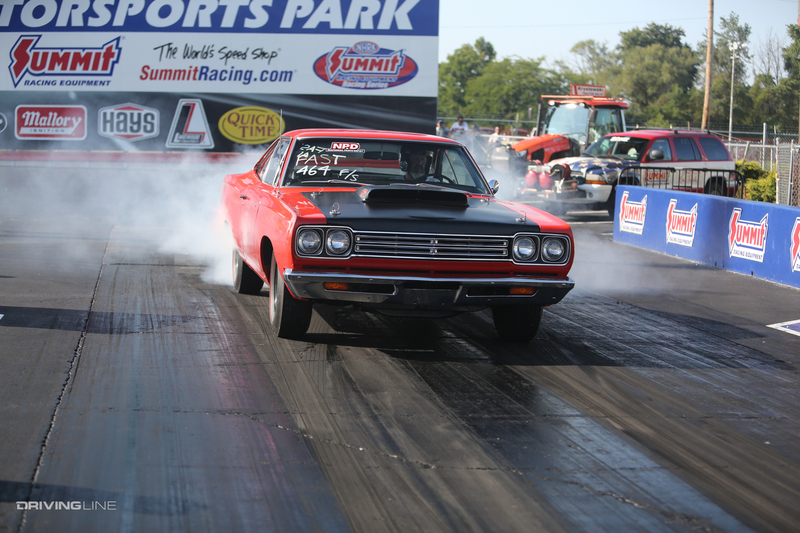 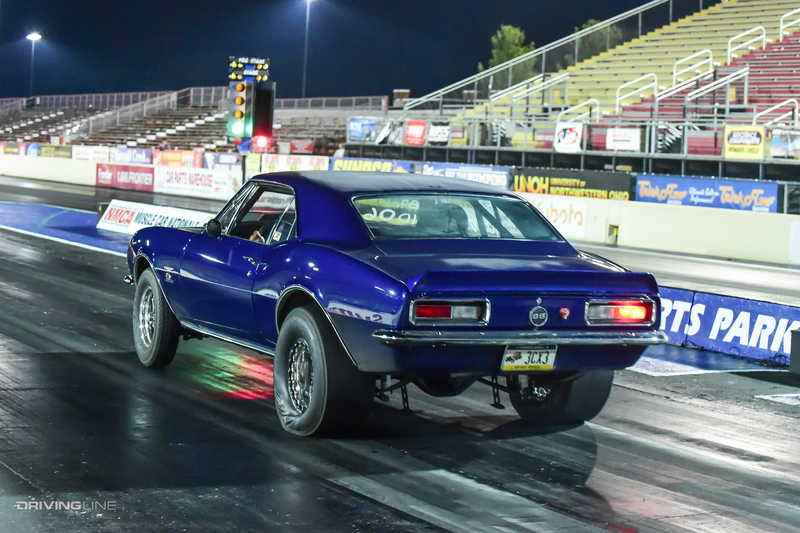 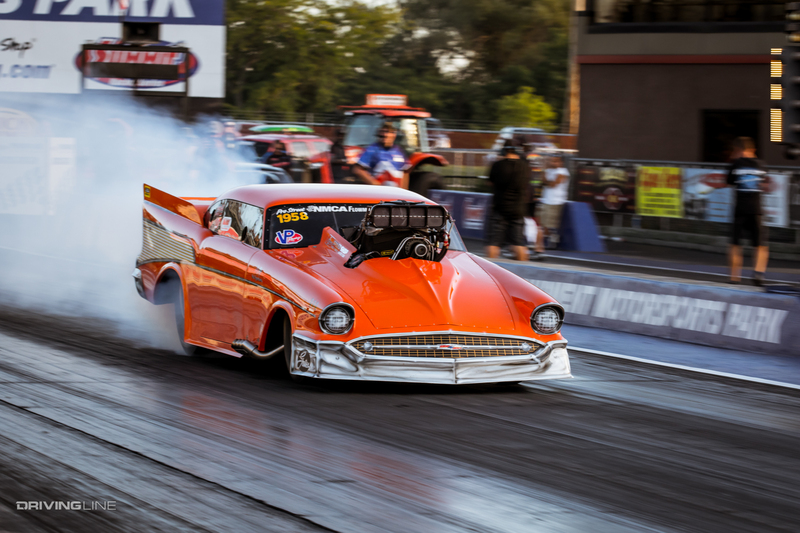 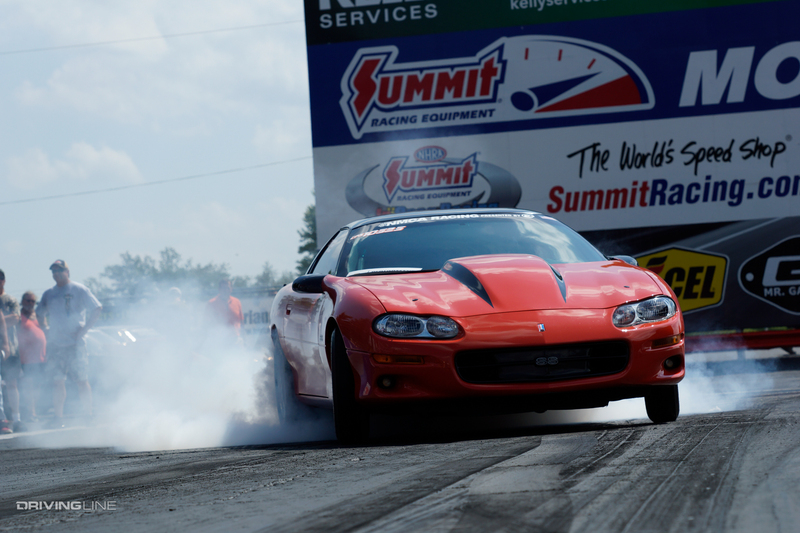 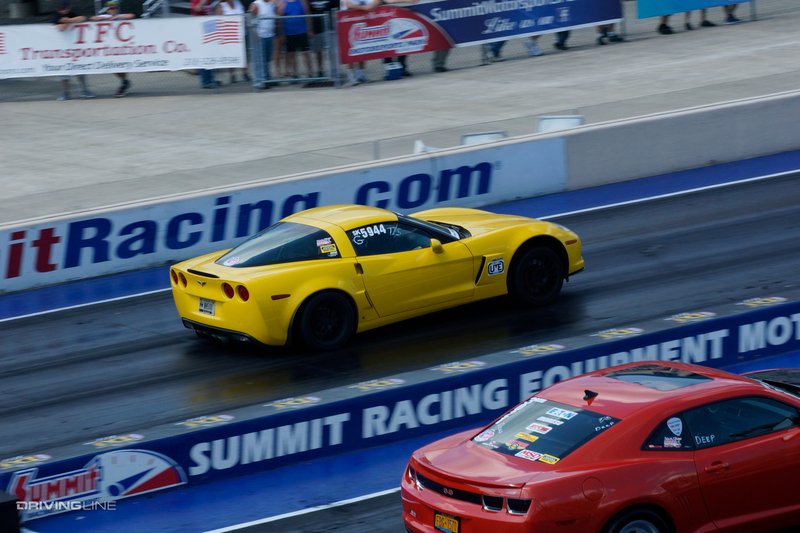 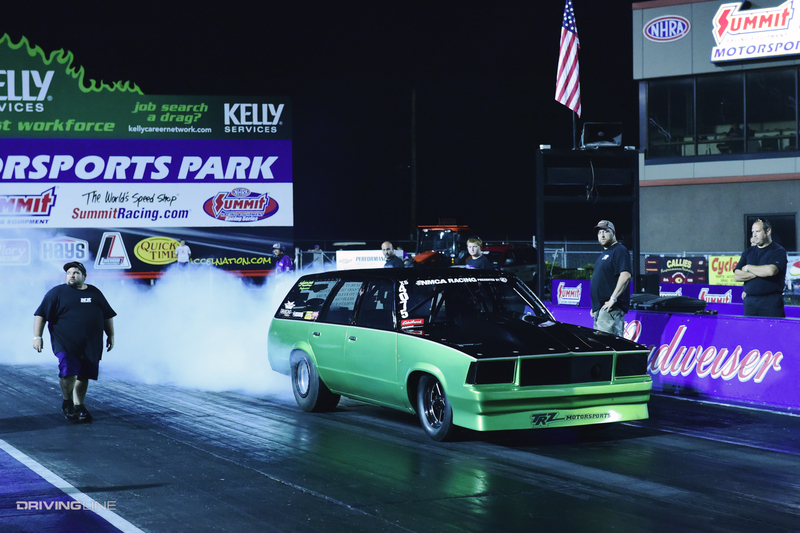 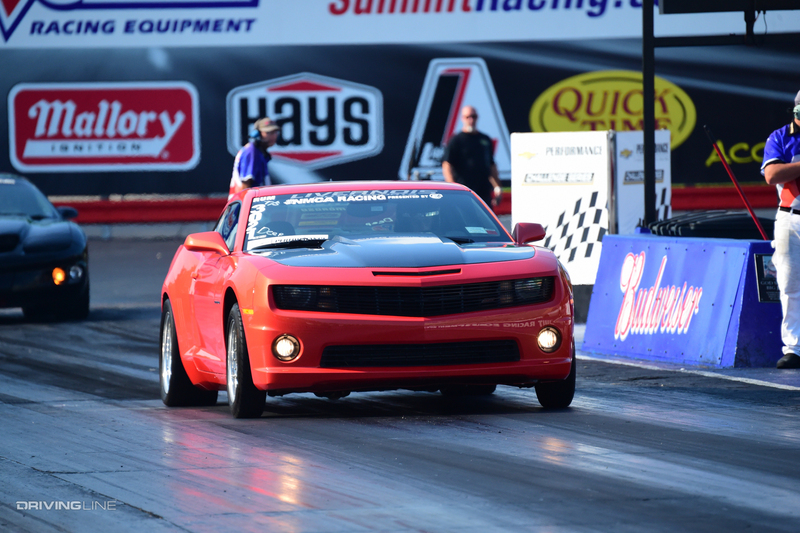 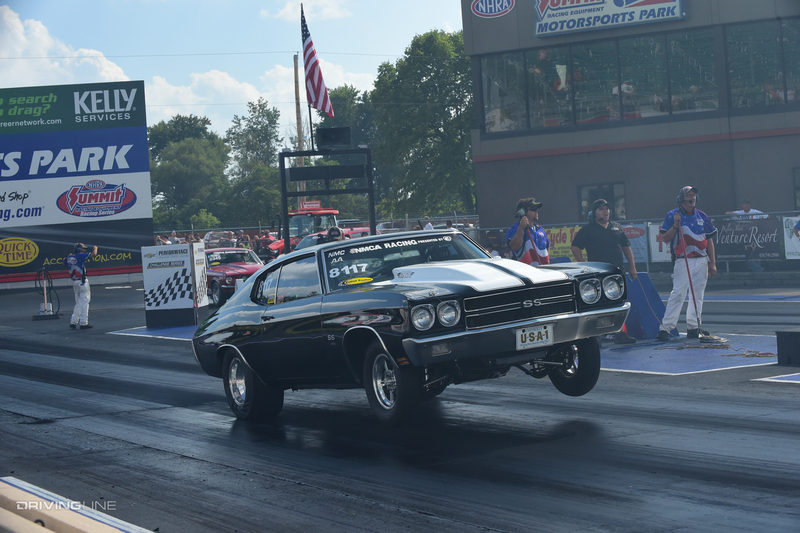 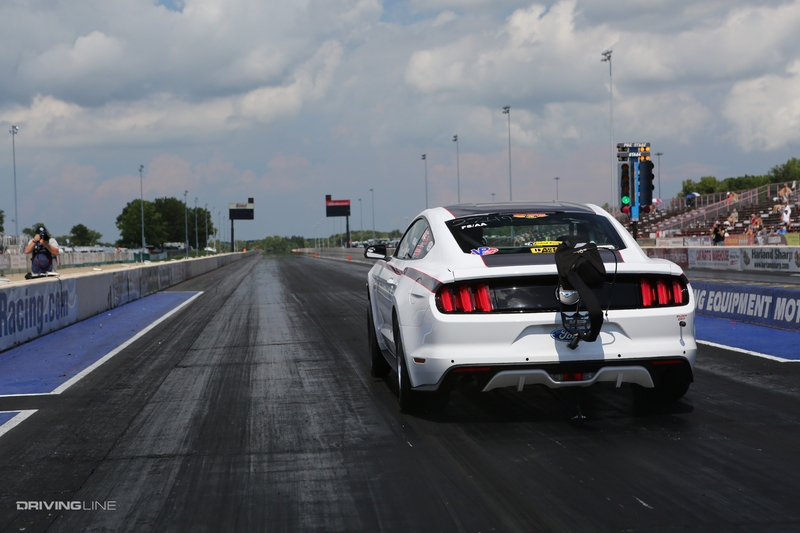 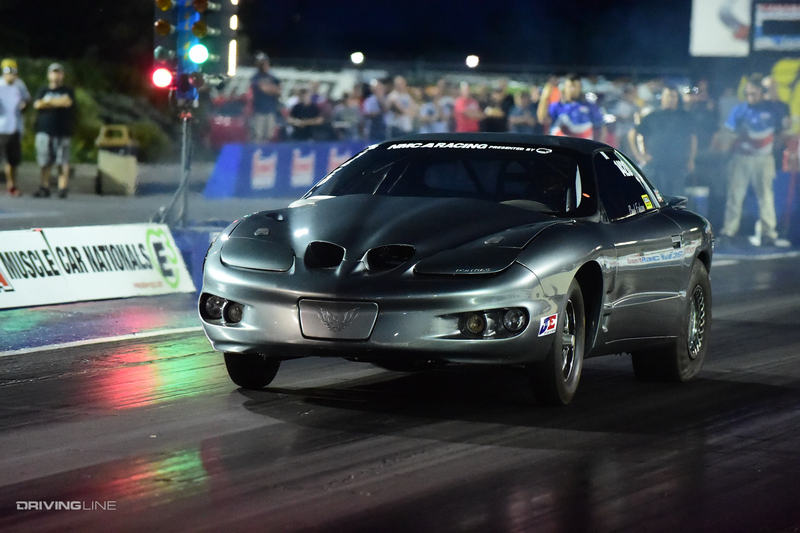 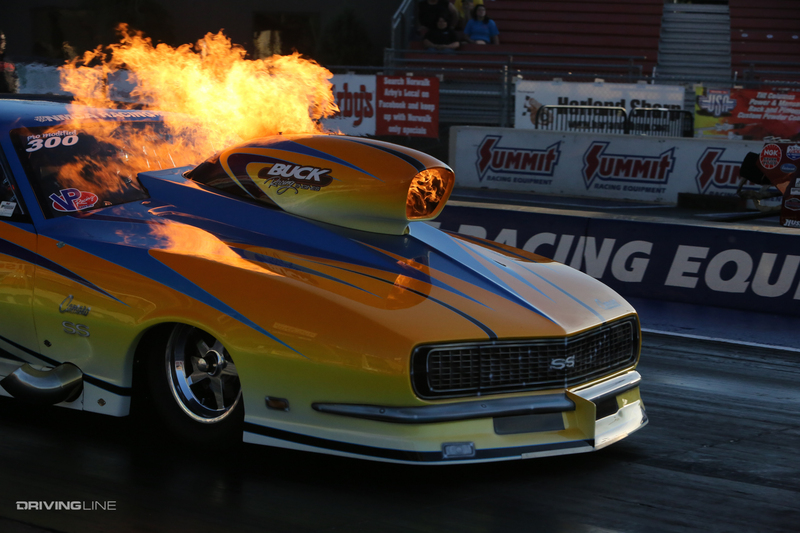 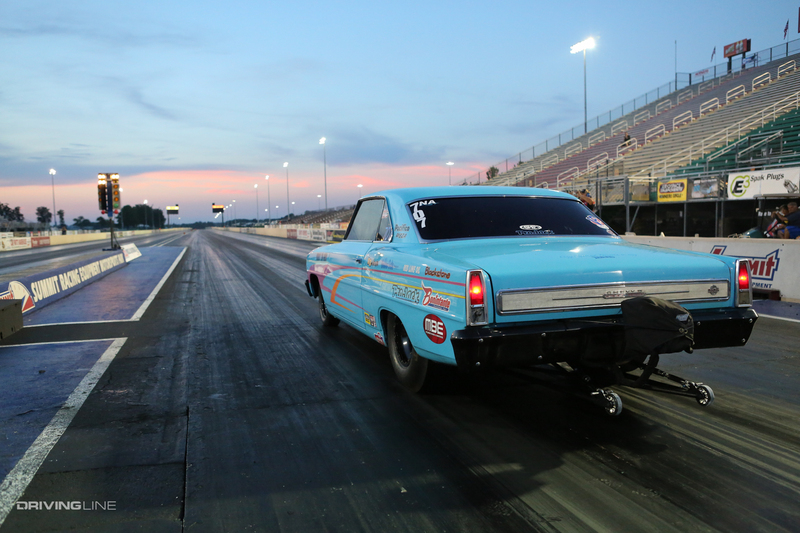 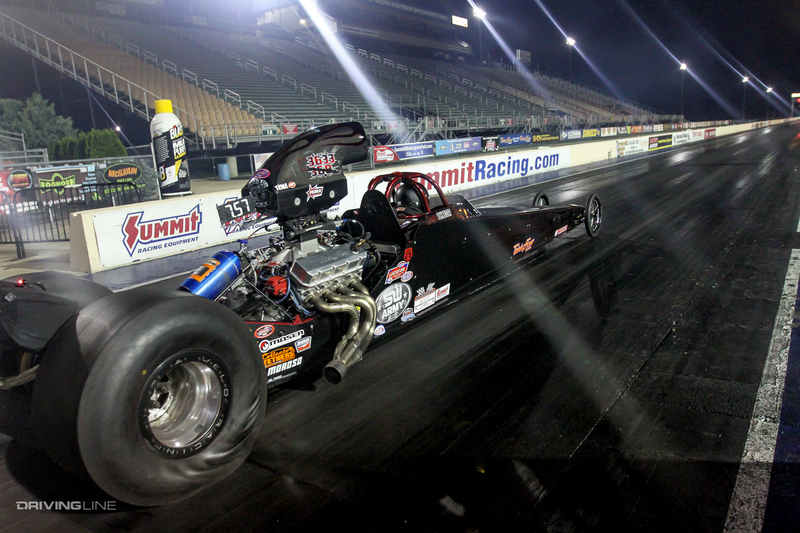 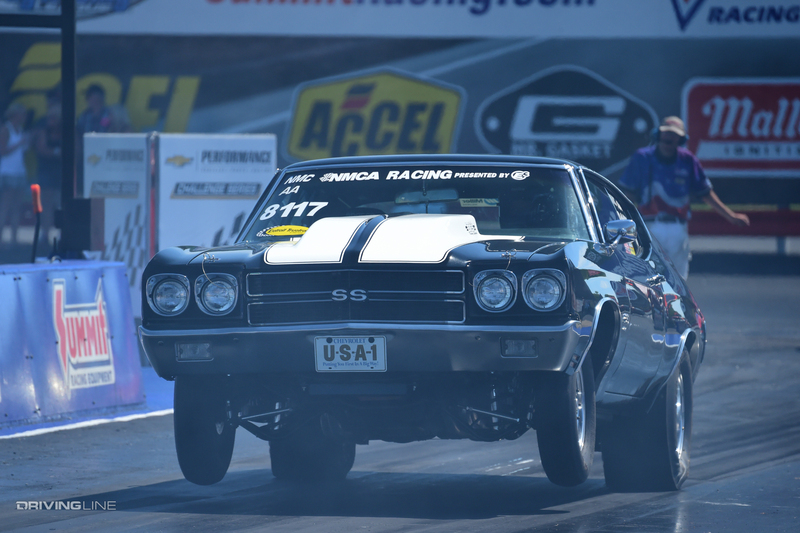 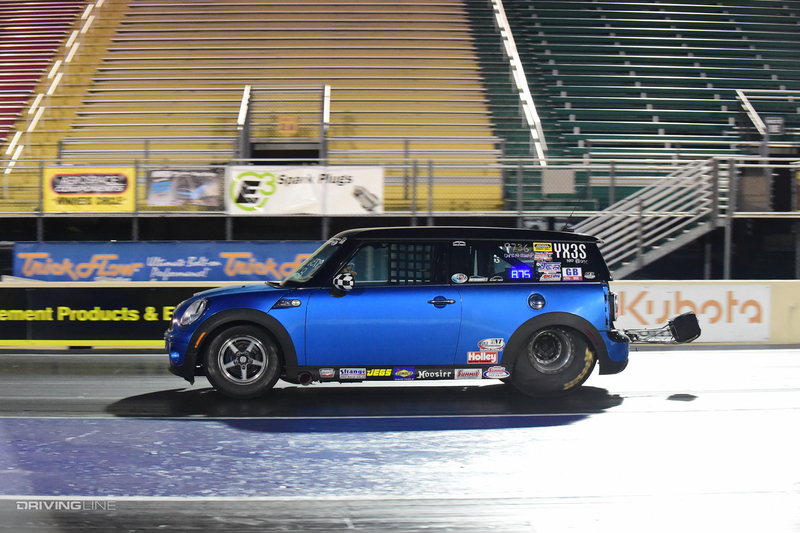 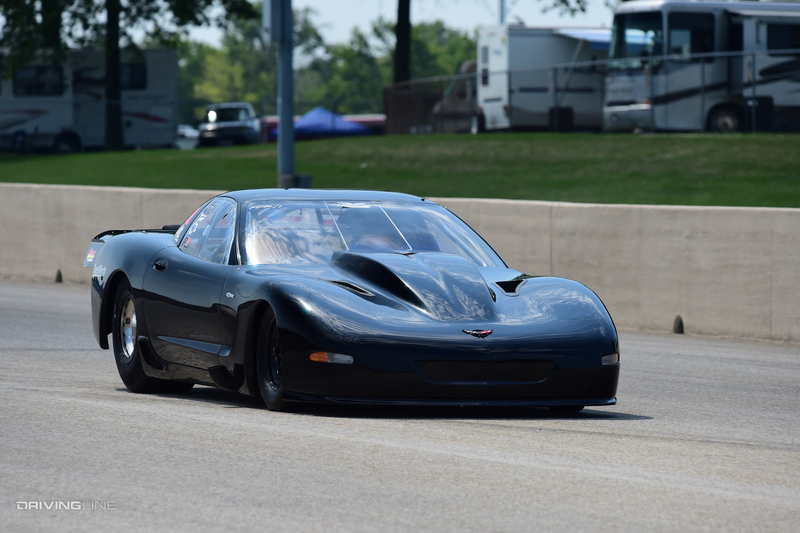 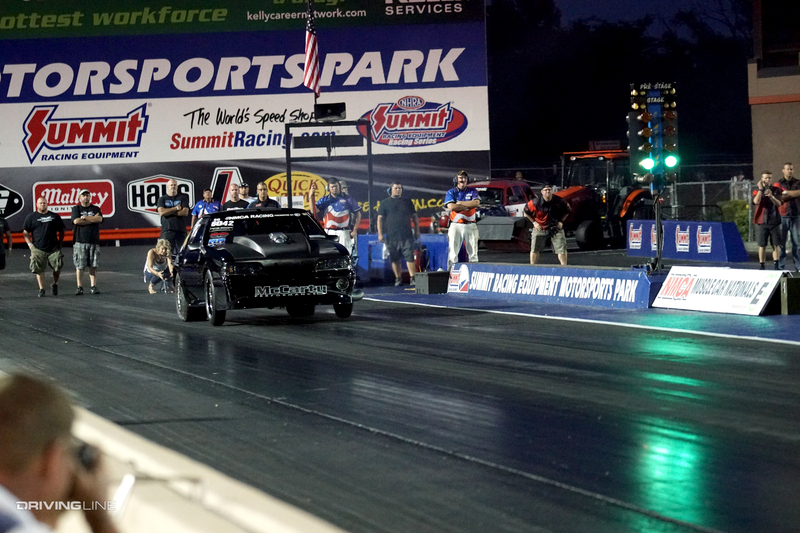 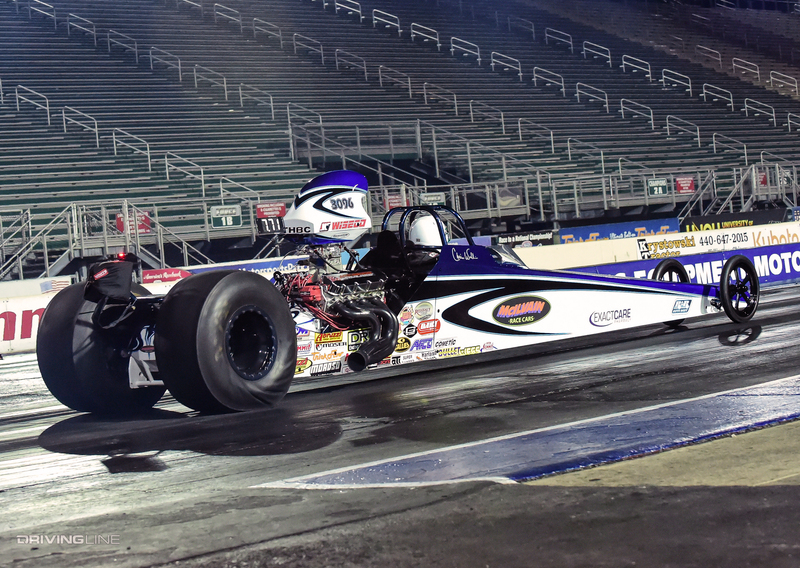 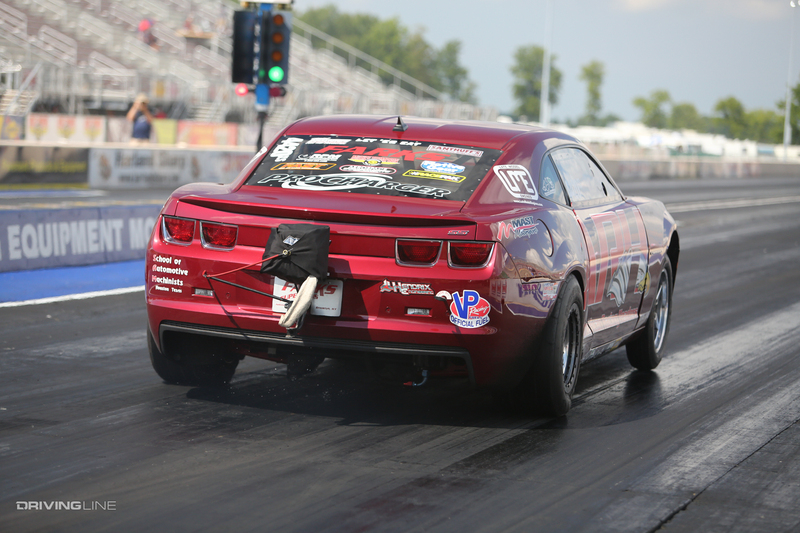 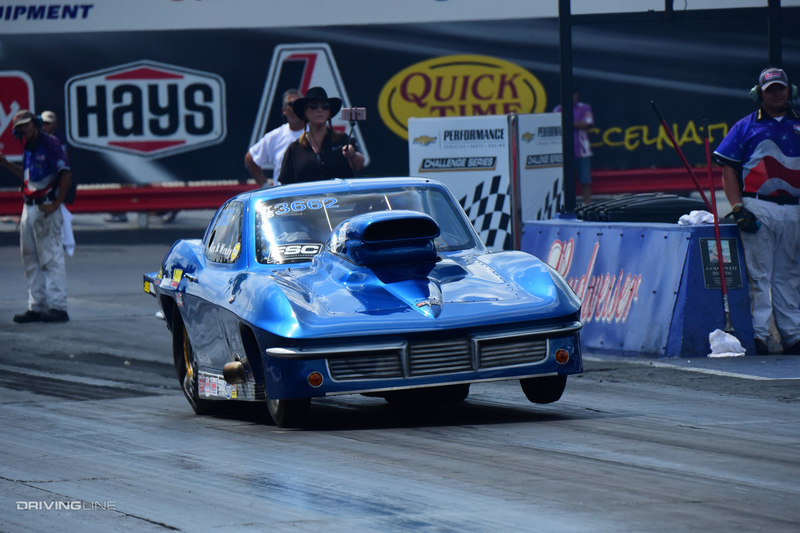 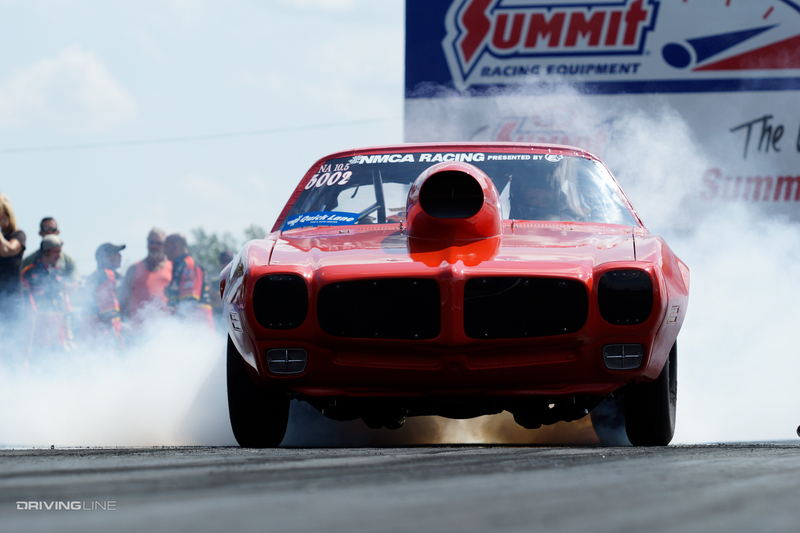 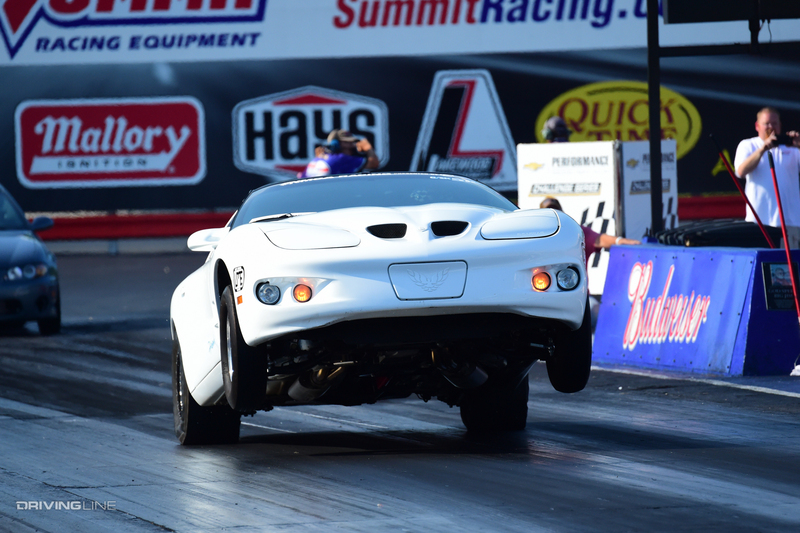 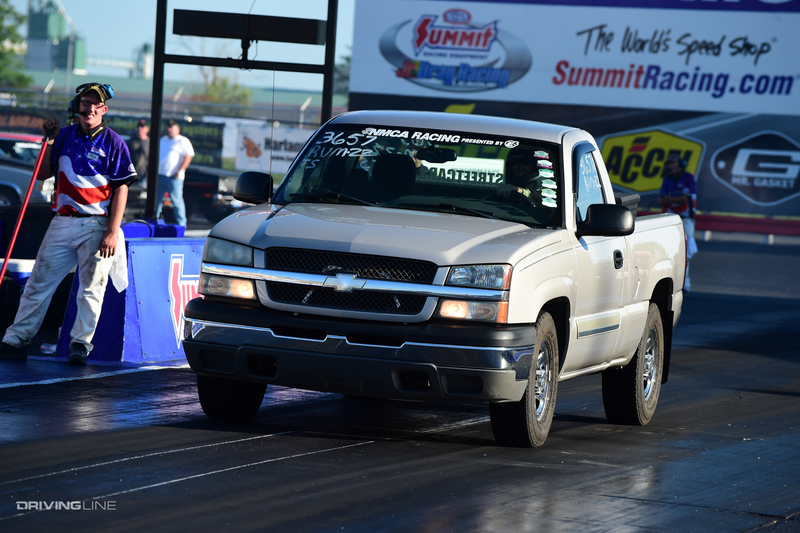 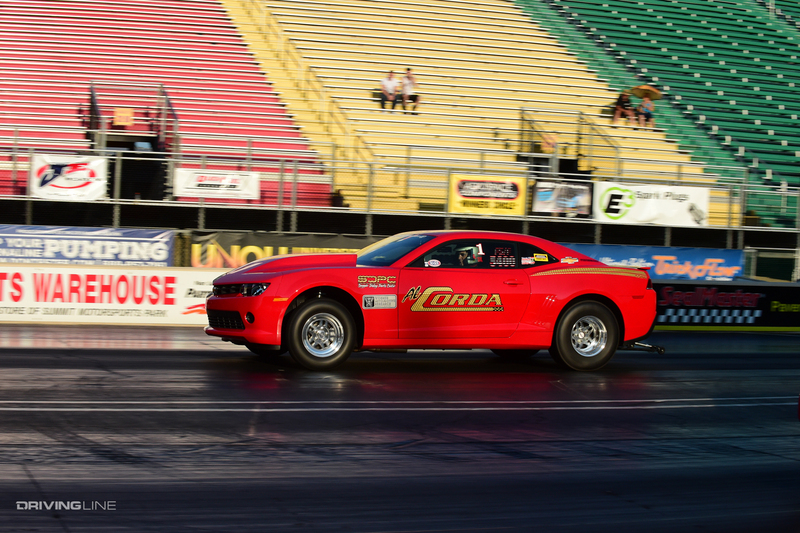 The last weekend of August was a hot one (we're not just talking temperature), and the turnout at Summit Motorsports Park was nearly double from what it was last year to see which drivers would come out on top. 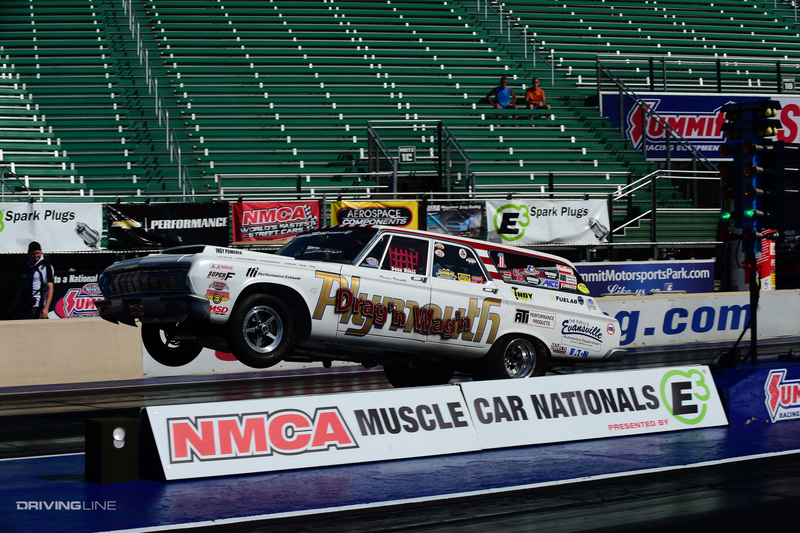 Visit NMCA Digital's website for a full event recap. 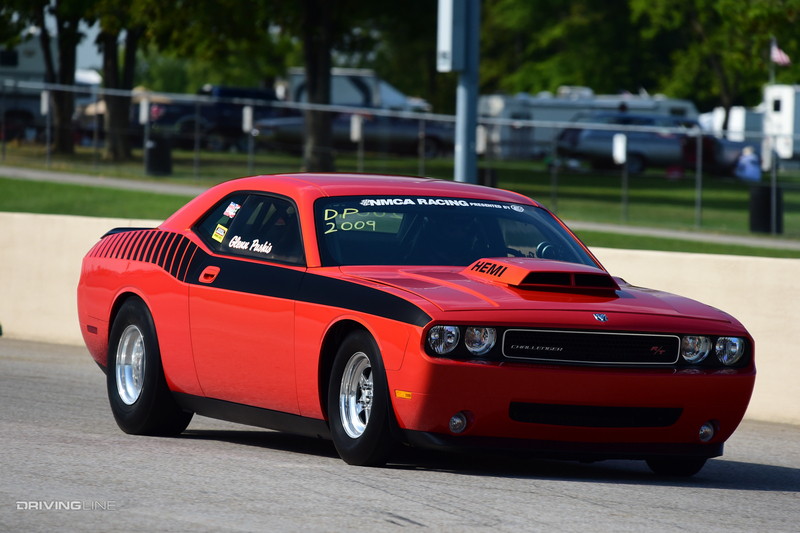 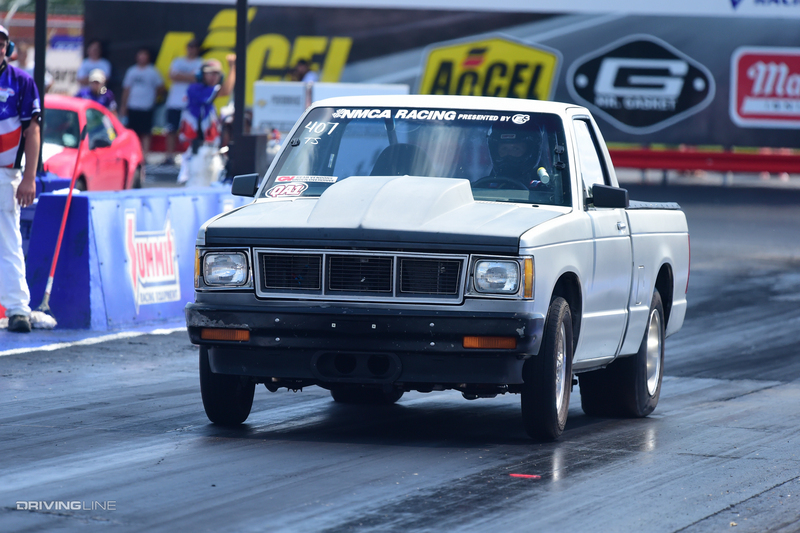 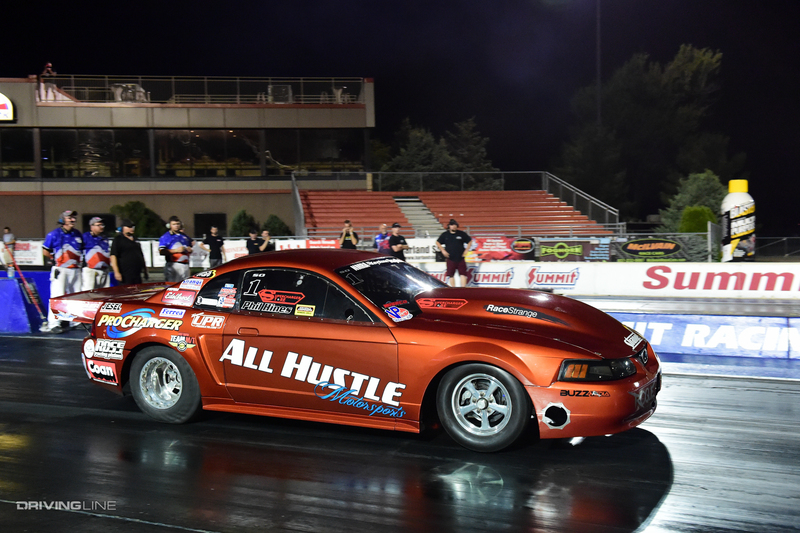 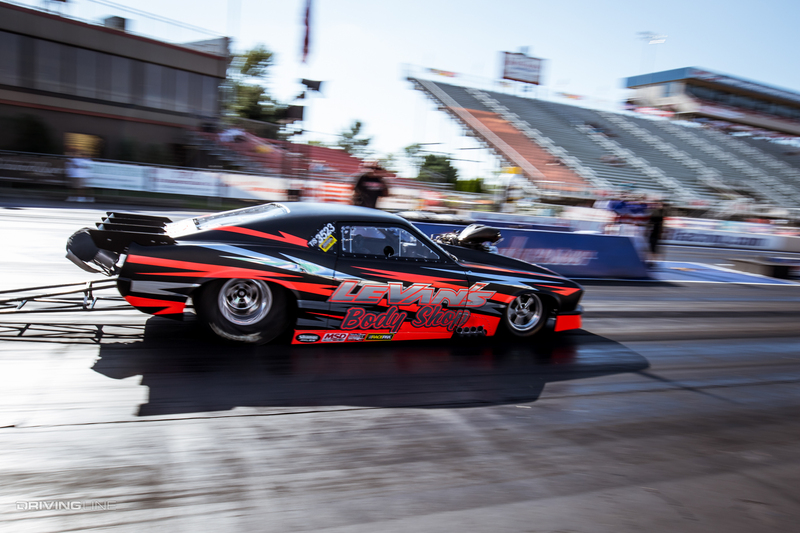 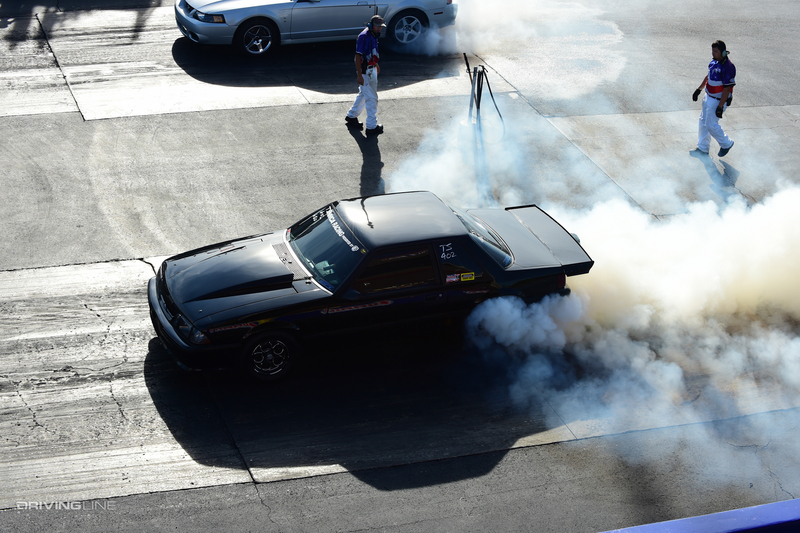 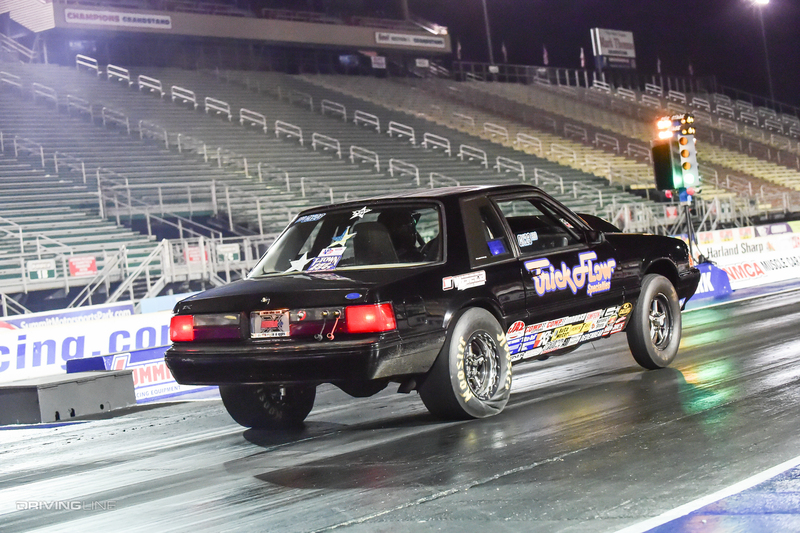 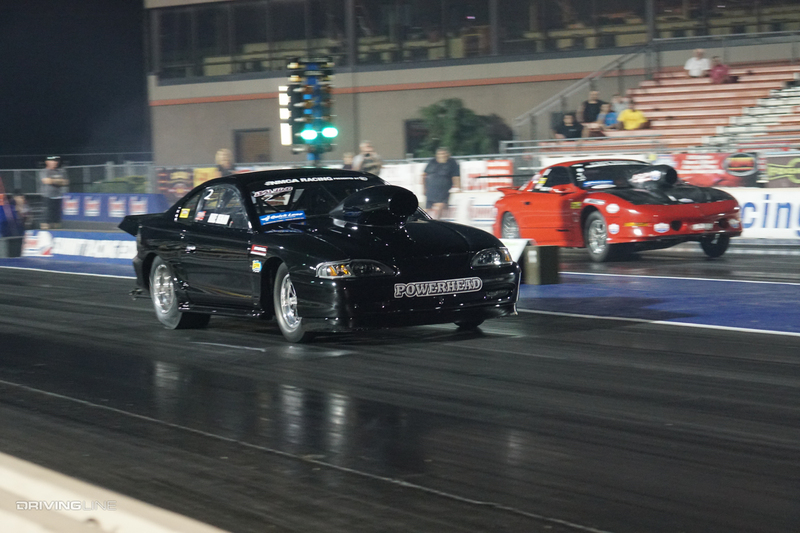 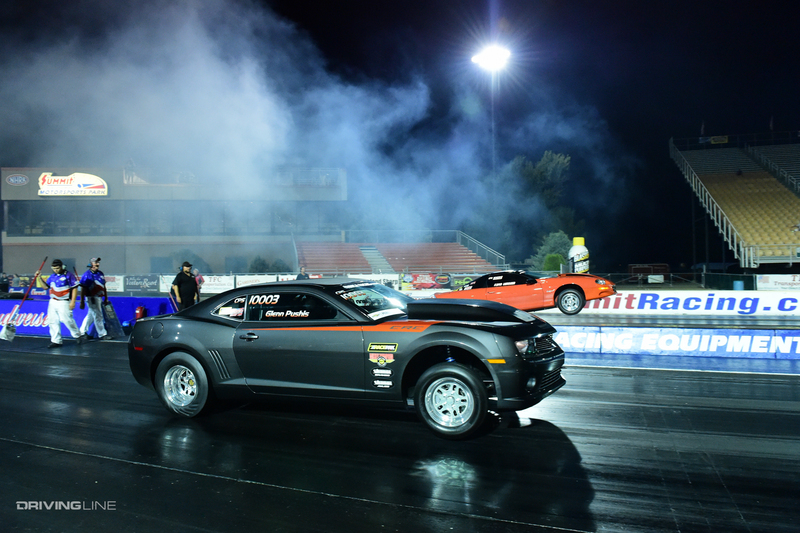 Browse the gallery above for more shots of the muscle champions, and catch up on what happened at NMCA's previous event.